I know you have heard me say this before, but, if there is one thing I dislike is wasted space. 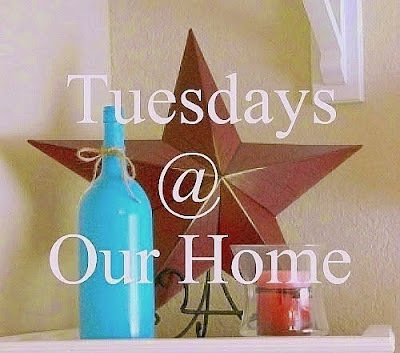 The way I see it, our home is not a showroom, it is where we live and I like to make the most out of every room in the house. I am always looking for ways to organized and clean a space so it will make life easier for all of us. 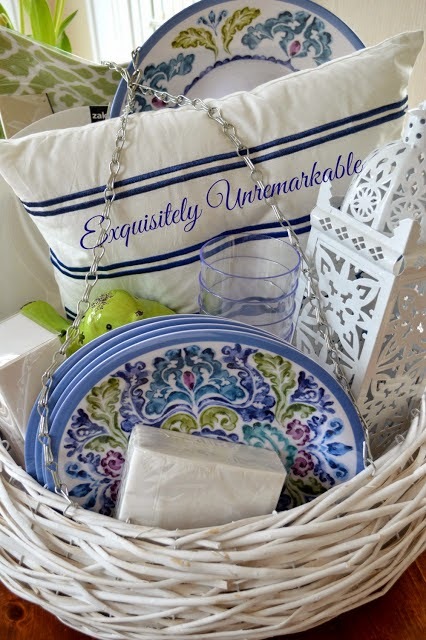 Kim at Exquisitely Unremarkable shared some wonderful and beautiful ideas on how to make a gift basket. into a gorgeous piece of furniture. 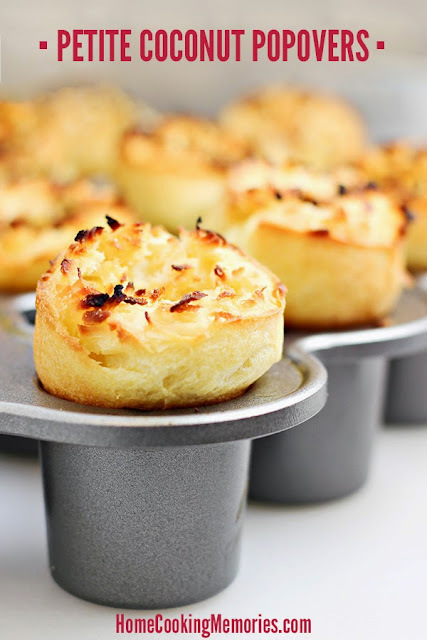 Brandie at Home Cooking Memories shared an amazing recipe for Petite Coconut Popovers. 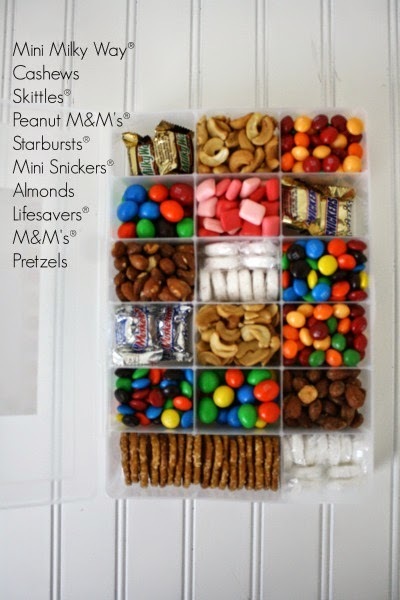 Love this post shared by Life Anchored on how to make a survival kit for those long Summer road trips. Phyllis at Grandparents Plus shared with us many ideas and tutorials on how to make your own wreath for any time of the year. Somehow, this week came and went so fast. I meant to write a post, but life got in the way. so I have been helping my DIL with baby J. He is the guilty one around here. 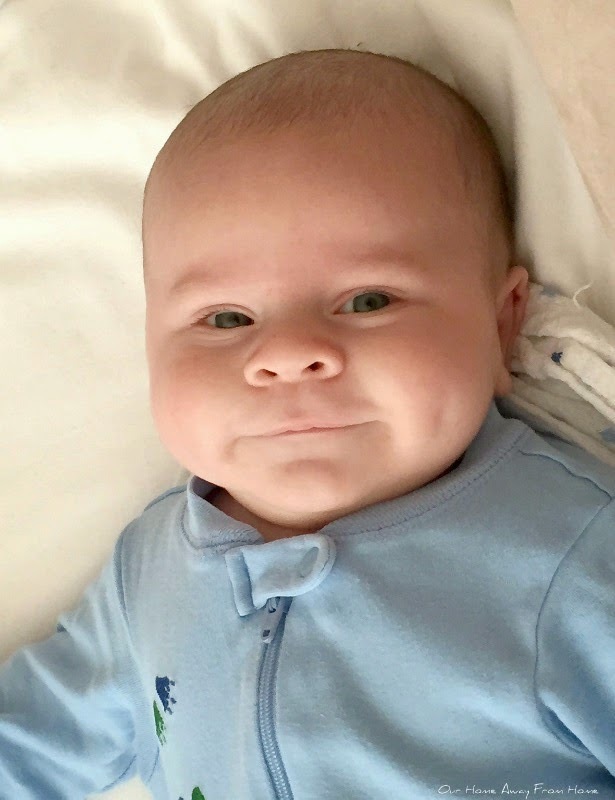 How can I get anything done when this is the first thing I see every morning? 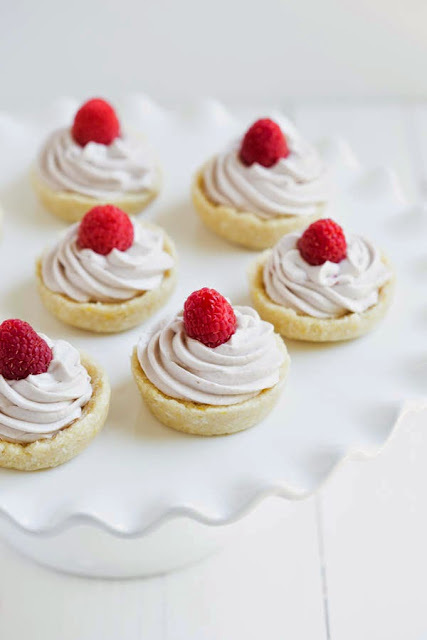 So many great posts, projects and recipes! 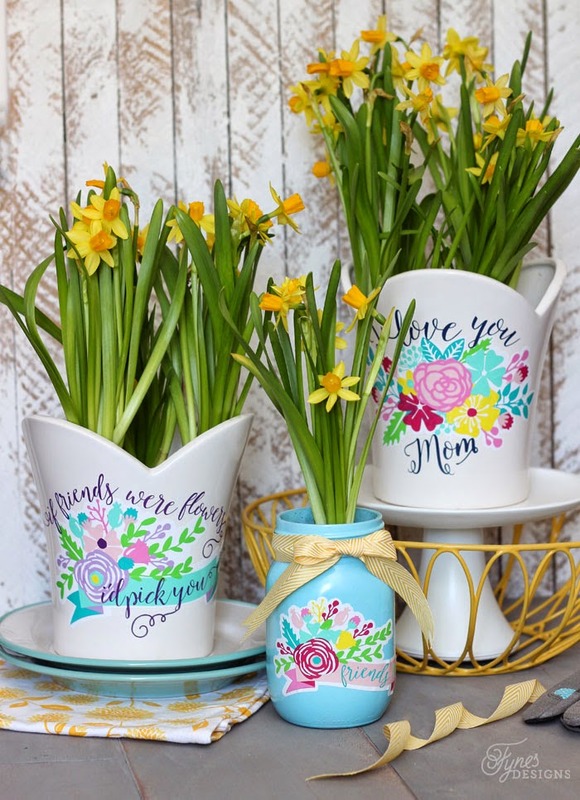 Virginia at Fynes Designs shared with us a gorgeous gift idea and a free Silhouette cut file for your own use. 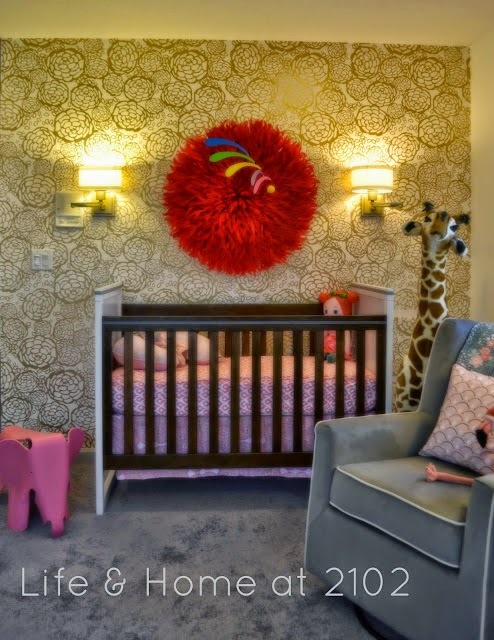 Vel at Life & Home at 2102 created such a beautiful and special nursery for her baby girl. 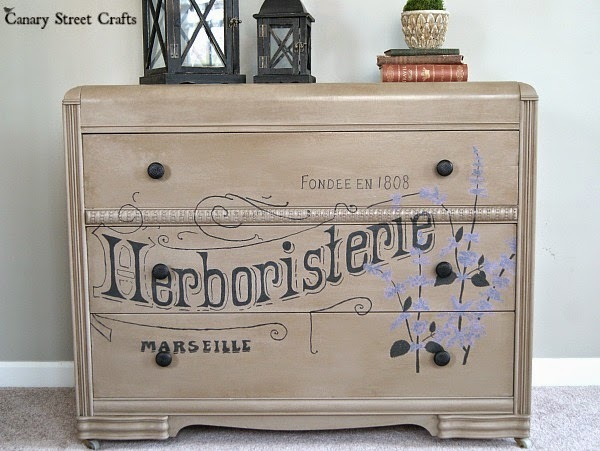 Michele at The Scrap Shoppe built a beautiful flower box using an old drawer. Genius! 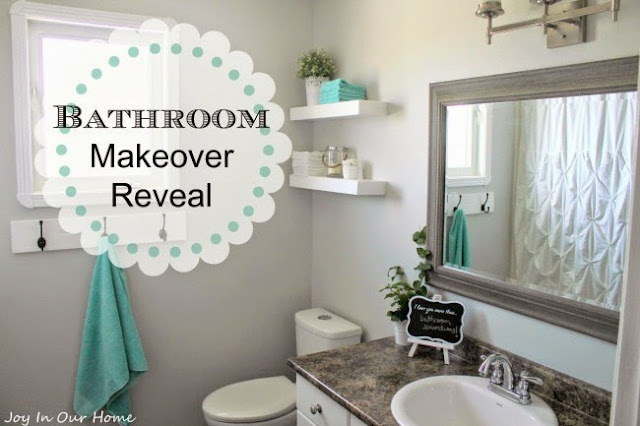 Kendra at Joy in Our Home shared her gorgeous bathroom makeover reveal. 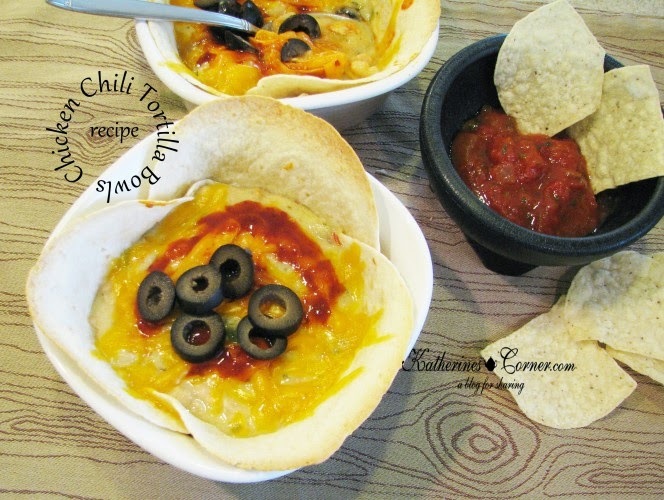 Katherine at Katherines Corner shared a wonderful recipe for Chicken Chili Tortilla Bowls. YUM! 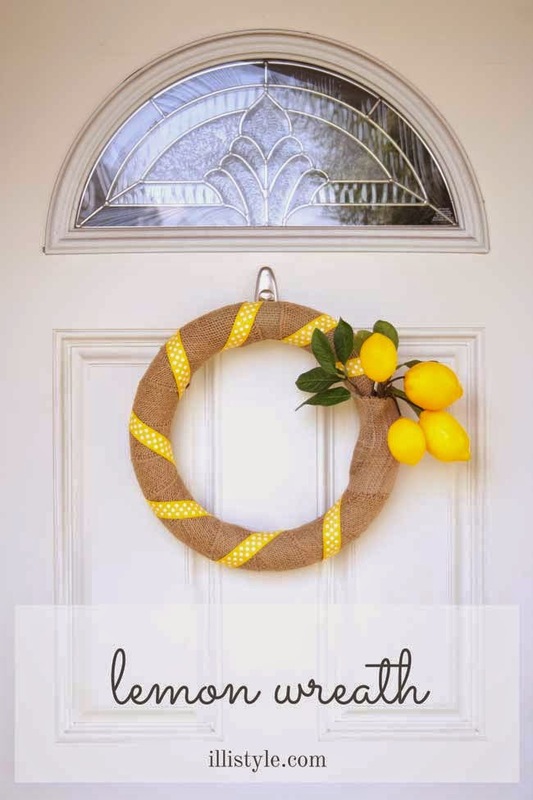 April at illistyle created such a pretty lemon wreath. 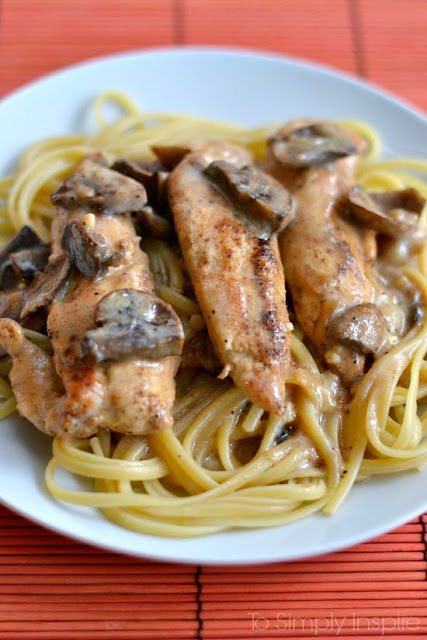 Another yummy recipe was shared by Ashley at Spoonfull of Flavor. Delicious! I am ready for brighter colors. 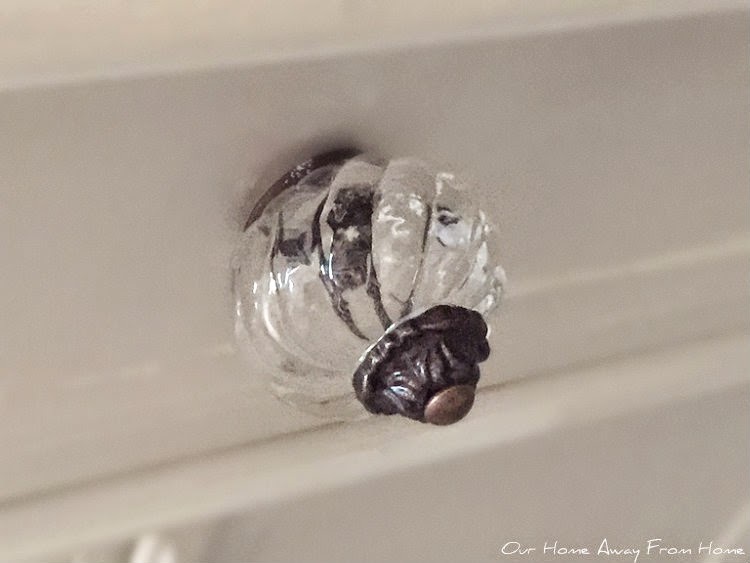 Today I am sharing the changes I made to our small hall cabinet a couple of weeks ago. 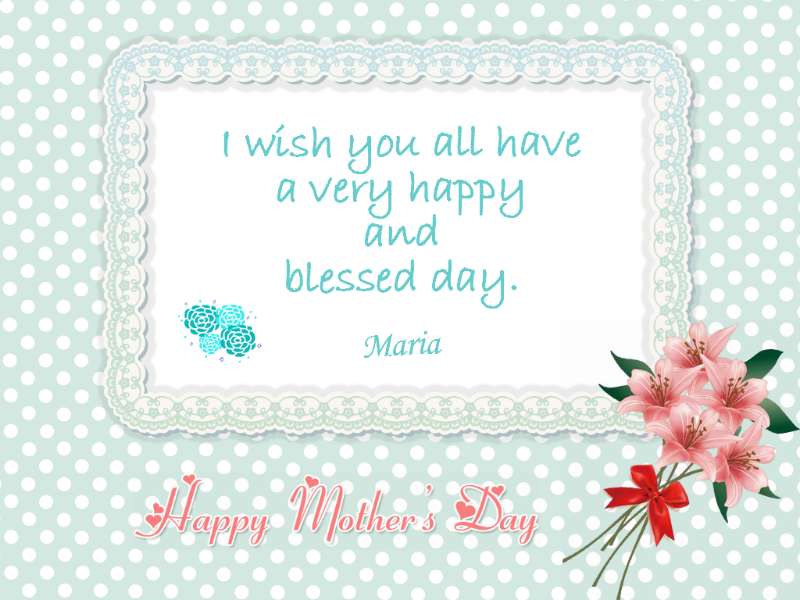 I hope everyone had a wonderful Mother's Day weekend. 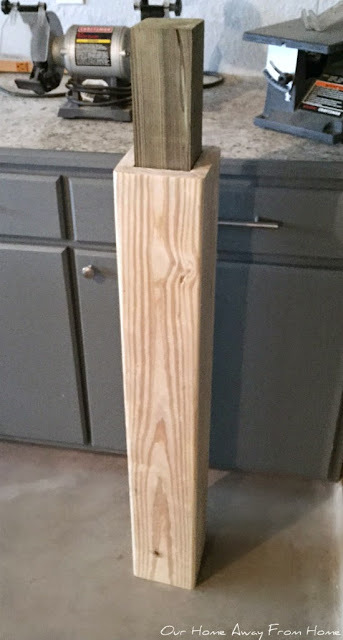 I spent my day with my husband working on a little remodeling in my craft room. And, of course, I also got pampered. The kids cooked dinner, showered me with gifts and made me feel truly appreciated. Lets take a look at the features from last week. 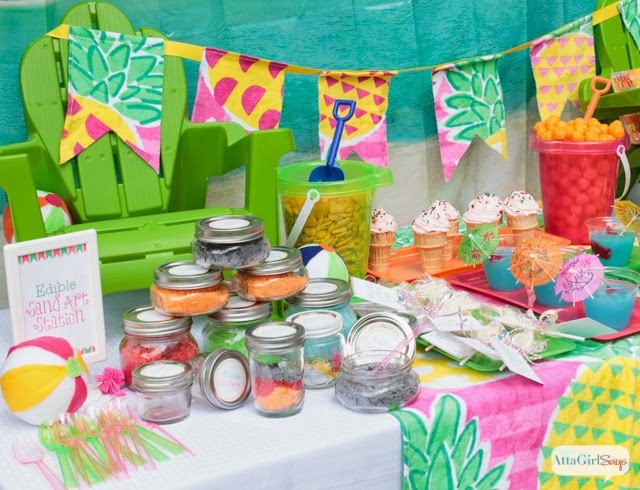 Christine at Little Brags created a gorgeous Mother's Day table on her back patio. 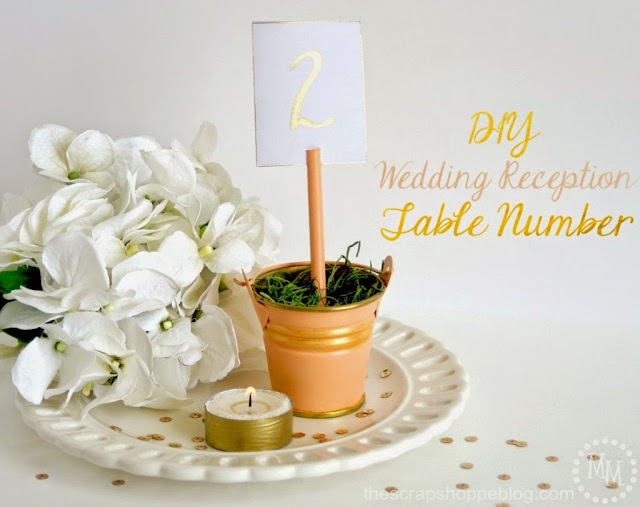 Jolena at While I Linger gave a little old table a beautiful makeover. 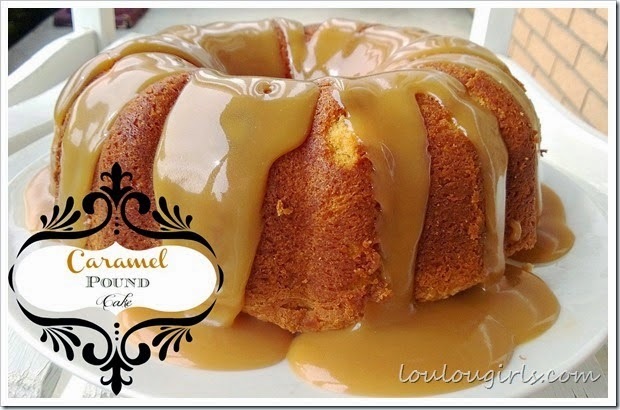 Kimberly at Lou Lou Girls shared a very yummy recipe for Caramel Pound Cake. 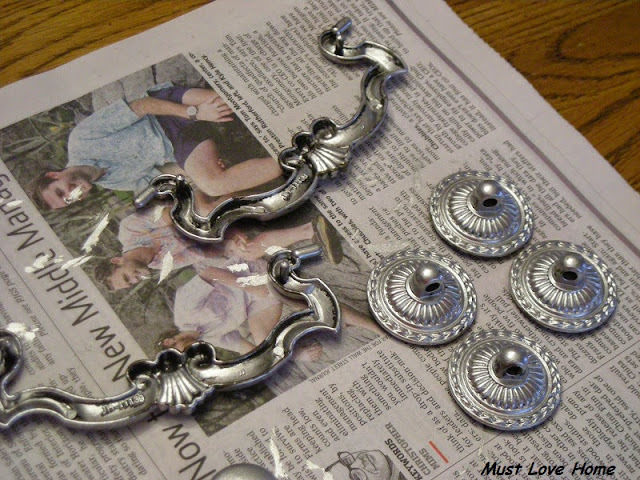 about how to use liquid gilding. Two Plus Cute shared how they added a flower bed to the outside of their home. 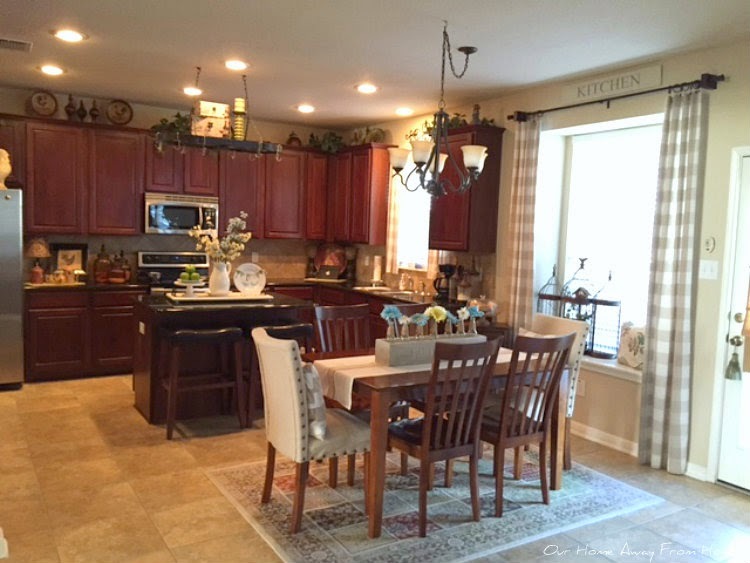 Today, I am just sharing a few changes I made to the kitchen a few weeks ago. 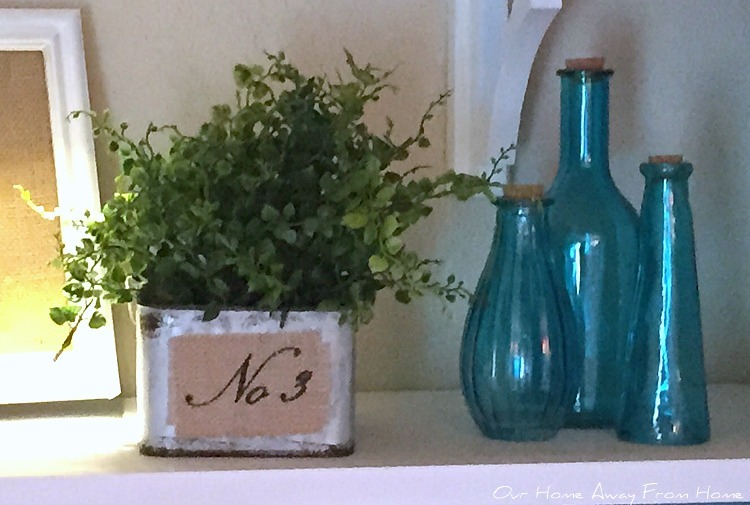 Because lately my free time is very limited, I am keeping my Spring decor very simple this year. Just a few touches here and there and lighter fabrics for our living spaces. 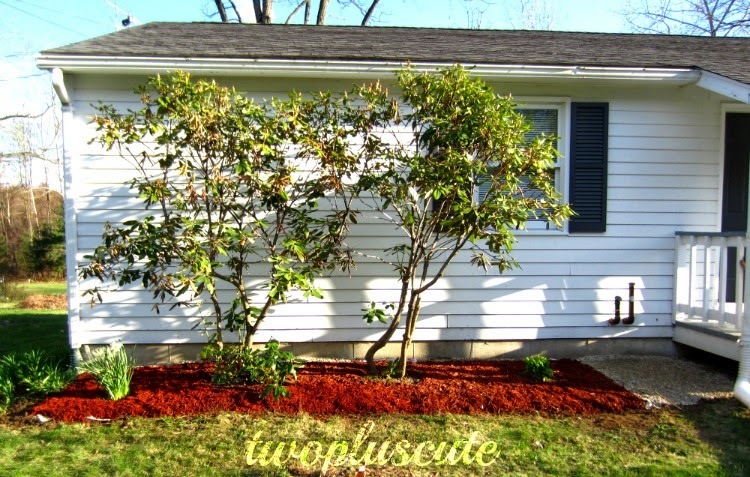 (yes, I know it is an illness LOL) so before I do that, here is a little tour of our Spring family room. in the mid 70's, and barely any humidity. 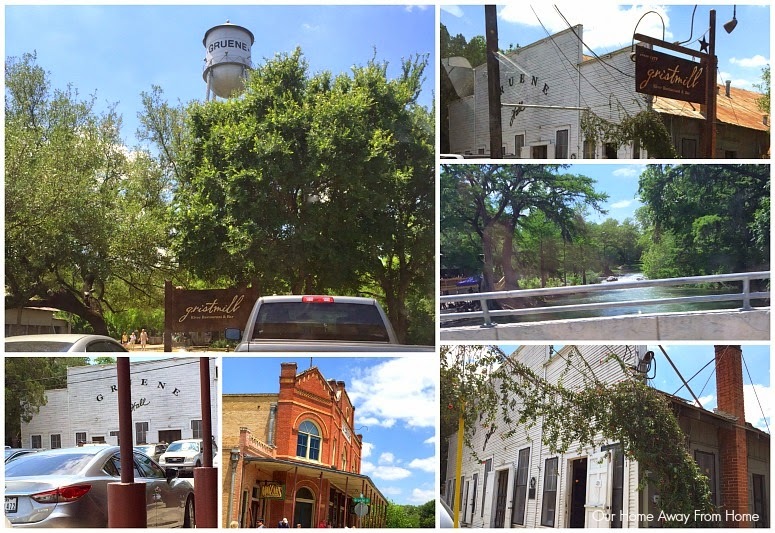 Saturday we took a small trip to Gruene, TX to celebrate our daughter's birthday. We had a great visit, did a little antique shopping and enjoyed a fabulous meal. 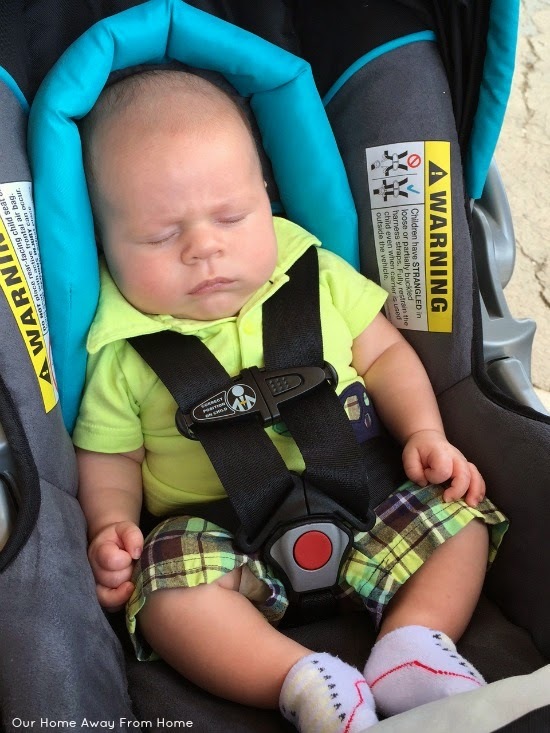 Since we played "hookie" on Saturday, Sunday was mostly a chore kind of day. We also had some time to, once again, continue with our deck building. Posts and railings are being fabricated by my husband as we speak. Before we start another party, lets take a look at some of the beautiful entries from last week. 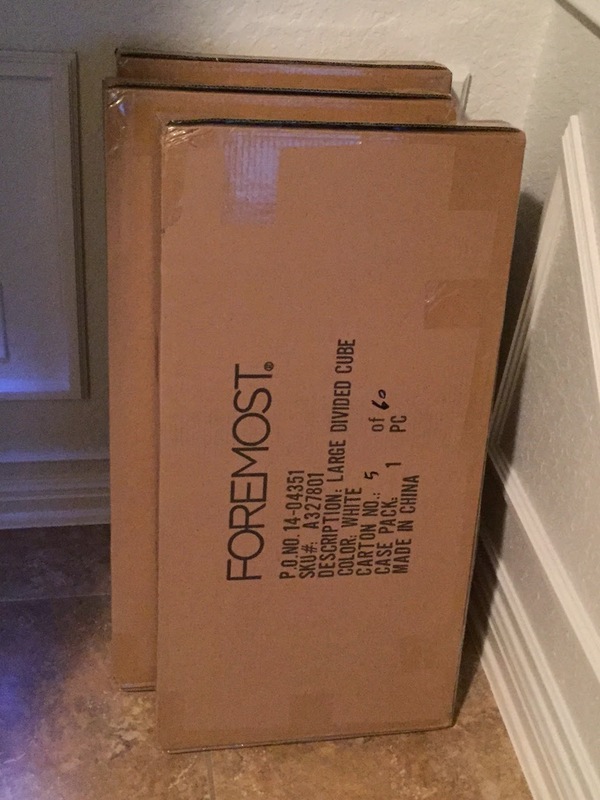 Every week it gets harder and harder to select the features. :) You guys are so talented! 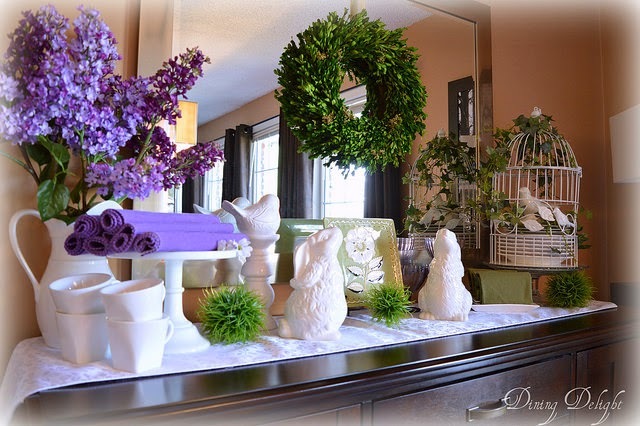 Lori at Dining Delight created a gorgeous Spring vignette. 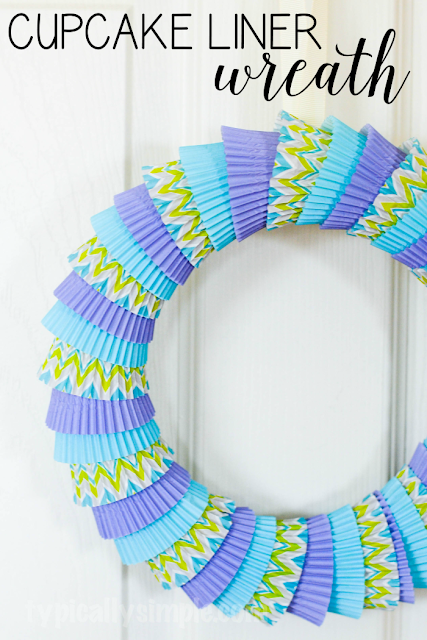 Kelly at Typically Simple made such a pretty cupcake liner wreath. 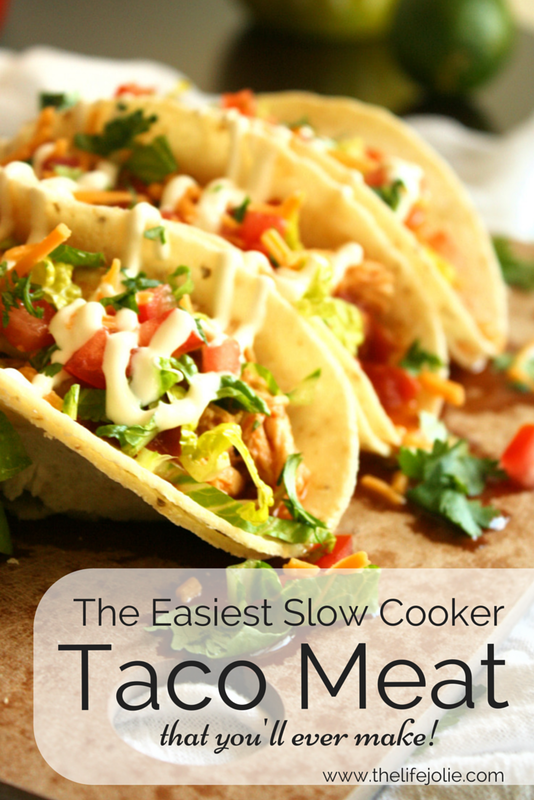 Jessie at The Life Jolie shared an amazing slow cooker recipe. 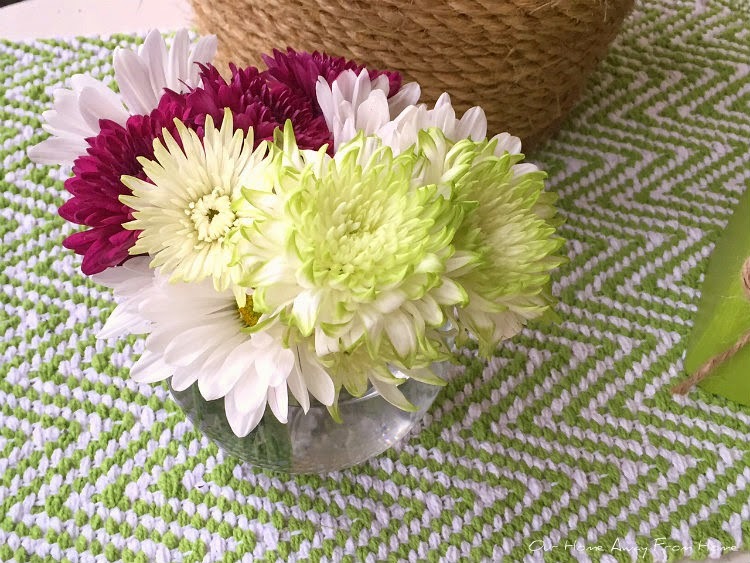 Gail at Purple Hues and Me made a really pretty foam basket and shared a wonderful tutorial. 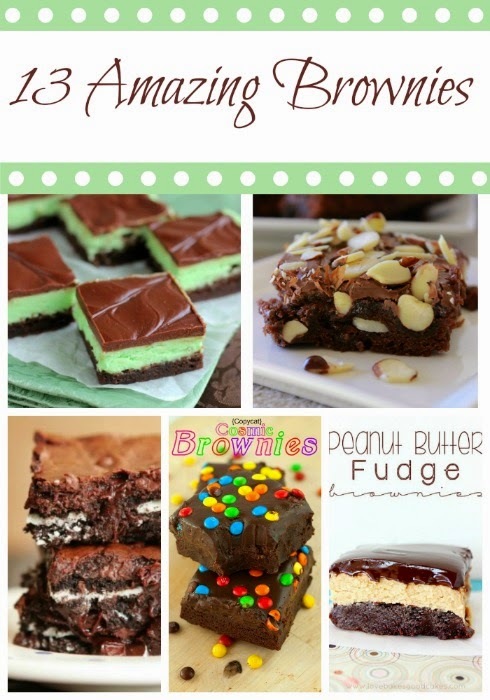 And if you love brownies, you just have to go check out this post by Summer at Summer Scraps.